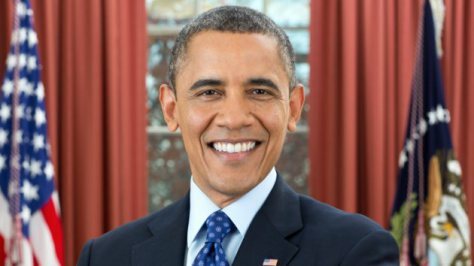 Simon & Garfunkel, one of the largest English-language publishing houses in the world, has secured the rights for President Barack Obama’s memoirs. Scheduled to be released the day after POTUS #44 leaves office, the authorized biography of Obama’s White House years is already generating controversy with the selection of colorful gonzo journalist Cyril Besmertnik as the book’s author. A few of the one-time hand model’s working titles were recently leaked to the press, causing outraged senior White House staffers to call into question Obama’s judgment in insisting on Besmertnik as his official historian.